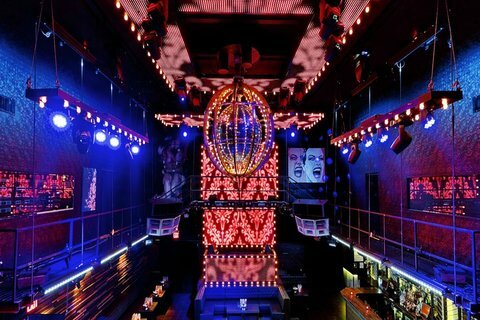 Purchase $100 Gift Card to MARQUEE NYC in New York City! We recommend reservations are made in advance!! So How Does This Offer Work? Looking for a Place to stay after partying? ?…click to view our New York City Hotel Auctions Now! Not Interested in This Deal? Check Out the Many Restaurant Savings us at SkyAuction Offer by Clicking Below! Black out dates apply for all Holiday Weekends. Holiday Weekends are defined as Memorial Day Weekend, Labor Day Weekend, Halloween Weekend, New Year's Eve, Electronic Daisy Carnival Weekend.